If you enjoy tinkering and building Arduino projects and gizmos, you might be interested in the new Adafruit Gemma device which has been created by Adafruit and includes a tiny wearable platform board. 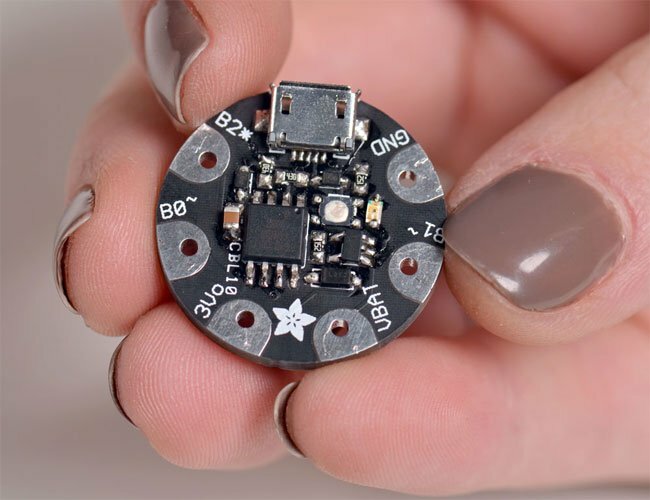 The Adafruit Gemma measures just 1 inch in size and is powered by a Attiny85 and programmable with an Arduino IDE over USB, allowing you to create those wearablr project of the future. The Adafruit Gemma is still currently in the final stage of development, but if you are interested in learning when the device is readily available you can signup for notification from the Adafruit website.